Custody In Florida: Is 50/50 Rotating Custody The Law In Florida? 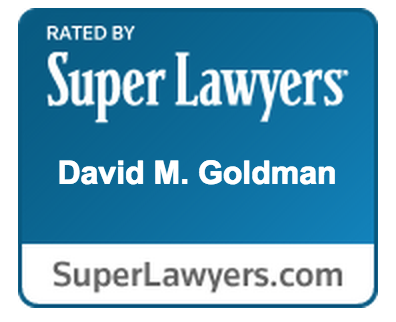 I have been a practicing contested custody lawyer in Jacksonville, Florida for almost ten years. In October of 2008, the law regarding custody in Florida changed. The legislature has attempted to give the non-custodial parent more time with the child. Does this mean that Florida has now become a 50/50 rotating custody state? No. Absolutely not. This is a misnomer. In fact, most Judges in Duval County, Florida are reluctant to award such a custody arrangement. However, the days of the every other weekend are being modified. Judges in custody cases in Florida and custody lawyers in Jacksonville are recognizing the need for the child to be with BOTH parents as much as they can, but that is still only if both parents will take proper and good care of the child.